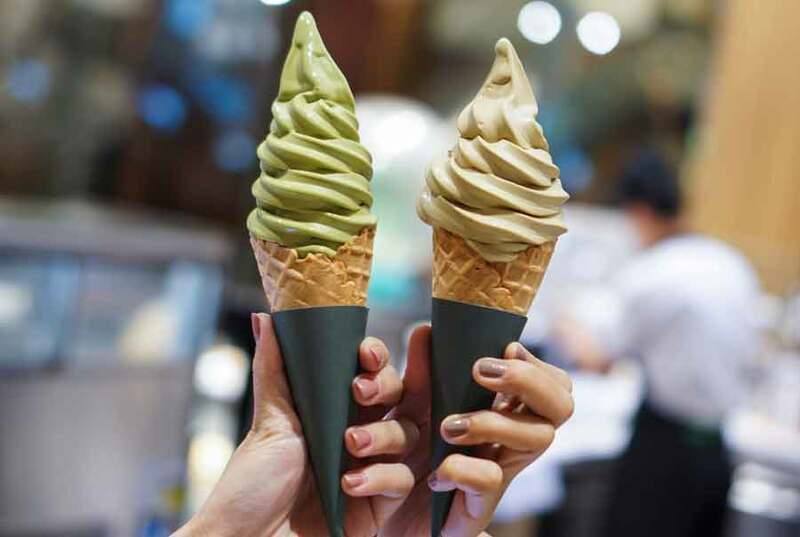 ‘Matcha’, the holy superfood, is a bright green powder made from crushed green tea leaves and can usually be found in signature Starbucks lattes, however, with companies needing to boost their social media platforms, a new trend of matcha covered strawberries was born, with superfood advocates warning us to ‘expect a greener summer.’ It does reap amazing health promises such as it being rich in catechins, which is a type of antioxidant that has also been linked to fighting cancers, viruses and heart disease. So, if knocking back a shot of this green liquid is going to help you in the long run, surely everyone would be swigging it straight, right? This isn’t the case though. 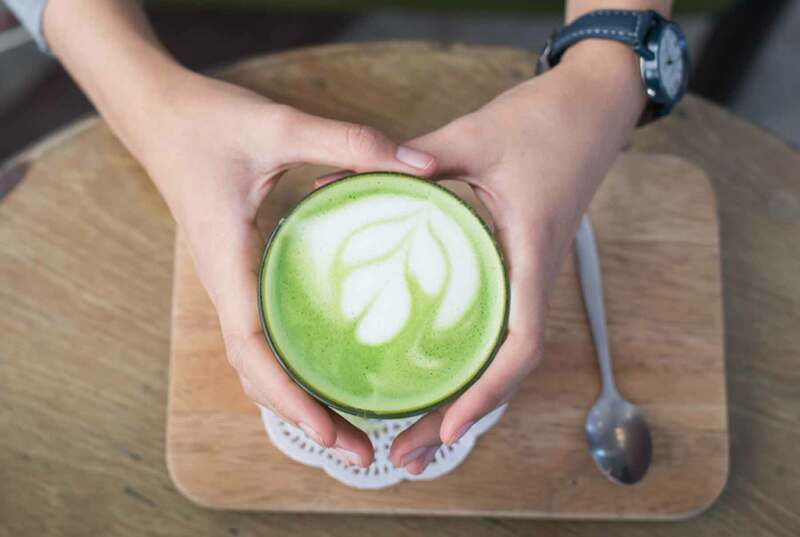 Green tea is not to everyone’s taste so incorporating it into lattes may be an easier way to mask the taste, but the health benefits aren’t as great as drinking the tea brewed straight. So… even though it may not taste wonderful, if it’s going to steer you away form an unhealthy future, you should probably give it a try.